"Your Parents And In-Laws Can Save More Taxes For You"
Might sound incredible to most of the readers but the fact is that your own parents as well as your own in-laws can become legal tools of tax planning for you and your family. If you want to achieve this dictum then all you are requested to do is just to give away a portion of your funds either as a gift or a loan to your parents as well as your in-laws so that in years to follow your income tax burden become light as the income on funds transferred by you to them which would bring in income would be taxed in their hands. 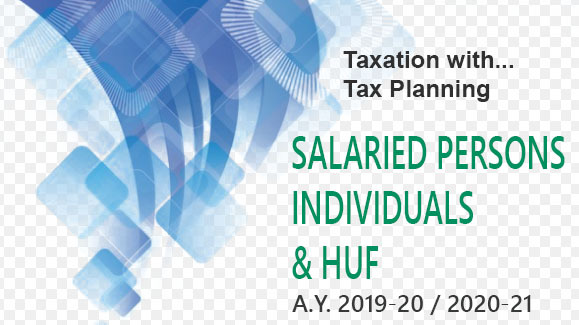 With the increase in the limit of exempted income for individuals, women tax payers and senior citizens, it is now a great time for having income tax files for all.